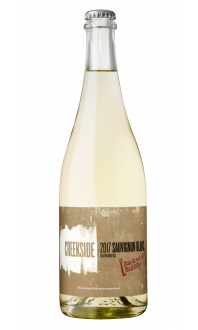 This is the third time we’ve made this blend, and the first vintage where Sauvignon Blanc plays the dominant role. 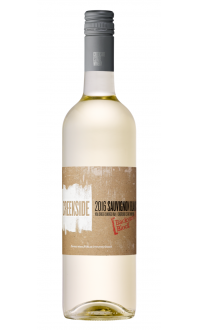 We’re starting to understand how to grow the Semillon at Fruithaven in Four-Mile-Creek , and we have a long intimate relationship with the Sauvignon Blanc off our Backyard Vineyard. We know just the right time to pick to get the flavours just right. 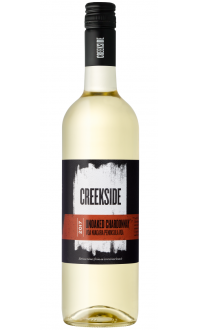 While we love the two as stand-alone varietal wines, there’s no doubt with this one that the whole is greater than the sum of the parts. 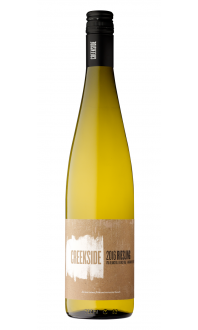 Tasting Notes: An intriguing, atmospheric walk through the fields on a warm fall day: sweetgrass, honeysuckle flowers, and lemon thyme, complete with a beeswax undertone from the Semillon. The wax appears again on the lucious palate which focuses back into a citrus and herb finish. Food Pairings: Why not cozy-up with a heart-warming bowl of roasted parsnip soup drizzled with a little gratuitous dark Canadian Maple syrup? The velveteen texture of the parsnip soup coupled with the unctuous flavours of this barrel-aged beauty will be your new go to comfort food for the chilliest of days.